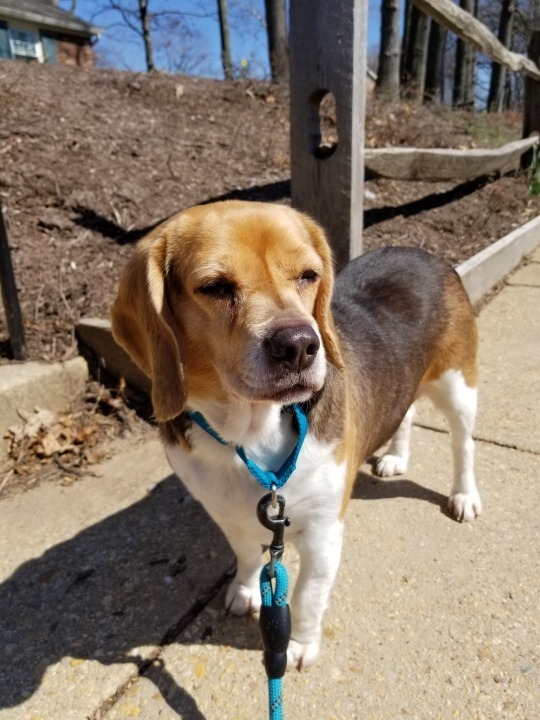 COME MEET ADOPTABLE DOGS EVERY SATURDAY AND SUNDAY from 10AM – 4PM at the Homeward Trails Adoption Center- 11116 Fairfax Station Road, Fairfax Station VA 22039! **Note that puppies are in foster homes, not at the Adoption Center. In an effort to save more lives, HT is allowing expedited adoptions for certain animals if applicants bring required paperwork. You can bring your new family member home more quickly by bringing your current pets’ vet records, a copy of your lease or landlord letter stating you are permitted to have pets, and photos of your home. Help us help you adopt more quickly! 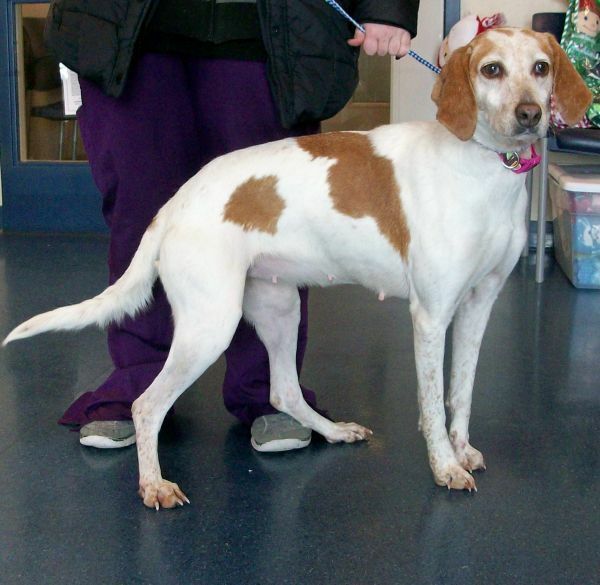 Dolly Marie came to us from Scott County. 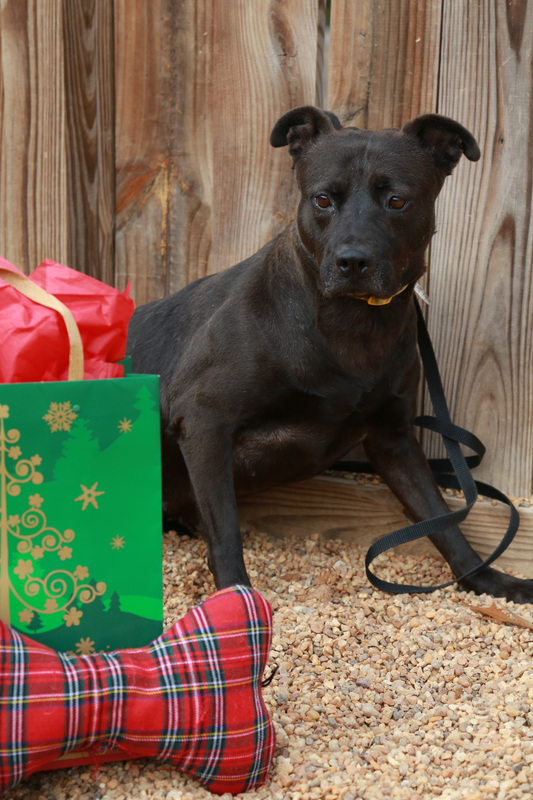 Dolly Marie is a sweet, loving, and interactive dog who gets along with cats and kids. She loves people and attention!! 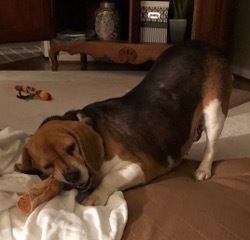 She is a silly girl and her funny personality is coming out more and more every day in her foster home! When she originally came to us she was very low energy…turns out she is hypothyroid, and with cheap medicine she is has a pep in her step and is more energetic now! 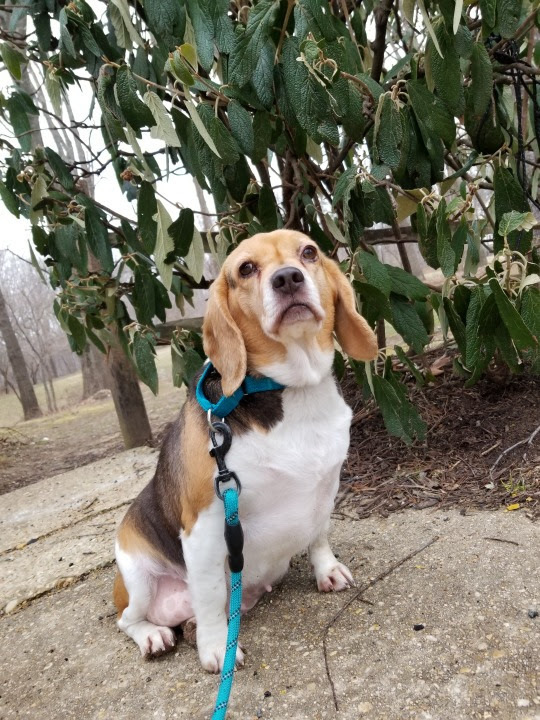 She is starting to enjoy walks and play games. She will need someone who will commit to keeping up her diet – she’s looking great these days! And of course continue to monitor her thyroid. The adoption fee for this dog is $375. This fee INCLUDES spay/neuter and microchip. If the animal you are adopting is not already spayed/neutered, you will be required to sign a contract legally obligating you to have the animal altered. Please contact your HT rep to learn about exclusive low-cost spay/neuter options made available only to HT adopters! 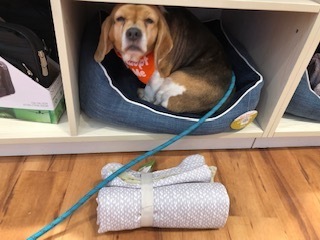 We also provide a 30-minute phone consult with a professional dog trainer at Fur-Get Me Not within the first 30 days of adopting – just for HT adopters in the Arlington/Alexandria area. 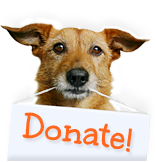 Start your new dog out on the right foot with this valuable, expert advice and guidance FREE! 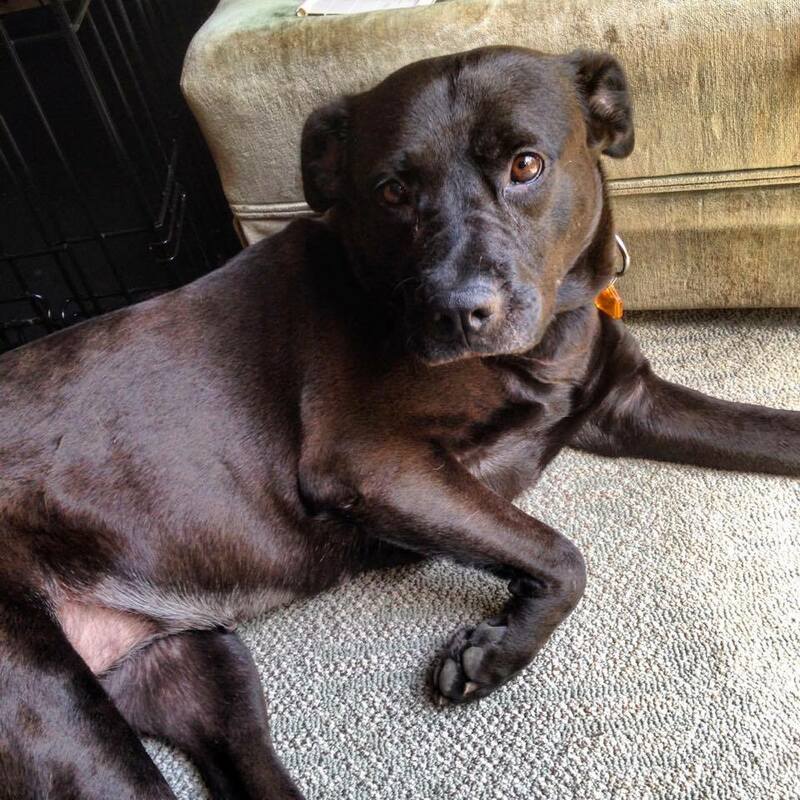 Mary, Mary, very sweet and playful, how did you loose your home? 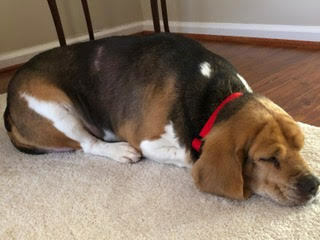 This friendly fun loving hound somehow became homeless and was brought to a rural shelter. Mary is a happy girl who seems to get along with everyone. She loves other dogs. Mary is a bit shy, particularly with men. And she’s still getting used to urban noises. With just a little TLC and patience, she will blossom. Mary came to Homeward Trails from a rural shelter with her friend Abigail. 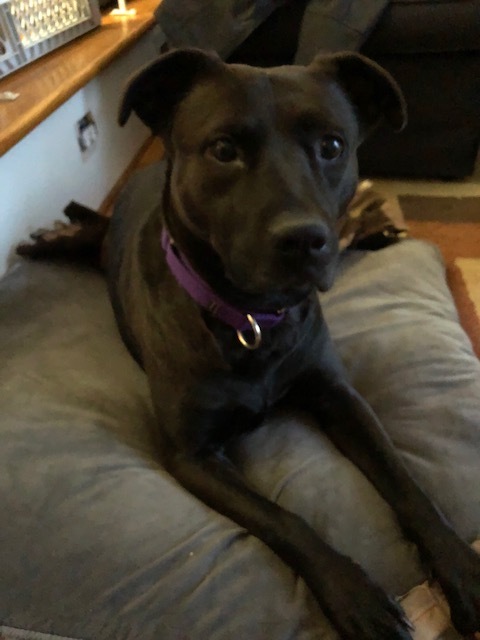 If you are interested in adopting this dog, please fill out our dog adoption questionnaire and e-mail it to emborski13@gmail.com. 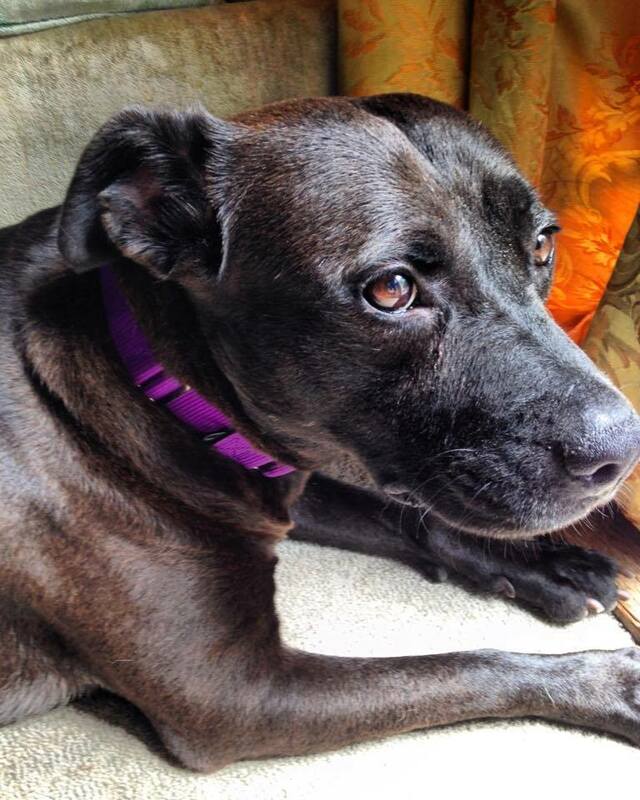 Missy would do best in a home that is in a more suburban area. She is very scared of the outside world and we are helping her to learn that its not such a bad place. Showing her this is much easier in a quieter neighborhood. 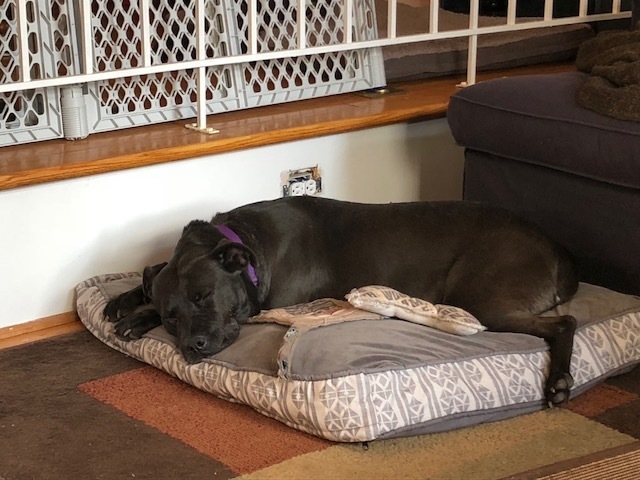 Missy has mad giant strides with her foster family and went from hiding in her crate all day to greeting them, playing with their other dogs, learning their routines and snuggling up for naps. We know she still has a long road ahead of her, but are so proud of the steps shes already taken. 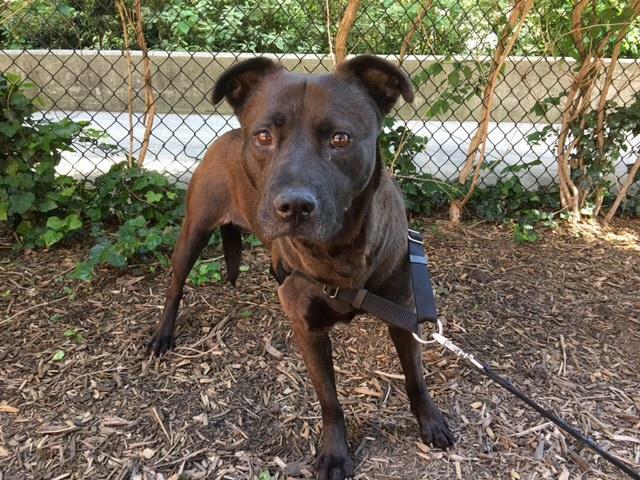 We would definitely want her to go to an adopter who is experienced dog owner, sorry but no first time dog owners. Additionally, someone who understands the road a head is not going to be an easy one, but it will be totally worth it. Shes going to need a lot of patience to help her continue out of her shell. 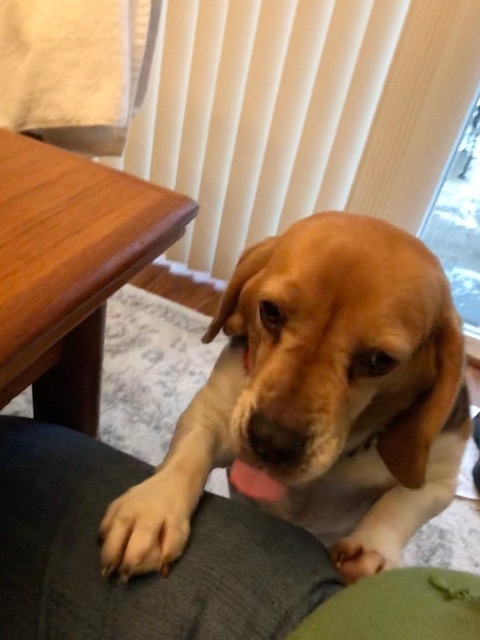 Kids would be case by case, preferably older kids or kids that are well versed in dog and know that they will need to go slow and give her space. Same with dogs, she does well with other dogs that are on the relaxed side to give her space when she needs it. Personality: Scared, but willing to trust with time! The adoption fee for this dog is $365. This fee INCLUDES spay and microchip. If the animal you are adopting is not already spayed/neutered, you will be required to sign a contract legally obligating you to have the animal altered. Please contact your HT rep to learn about exclusive low-cost spay/neuter options made available only to HT adopters!